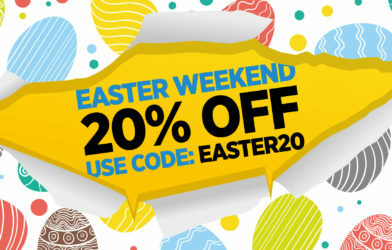 20% off Freejumps this Easter Weekend? 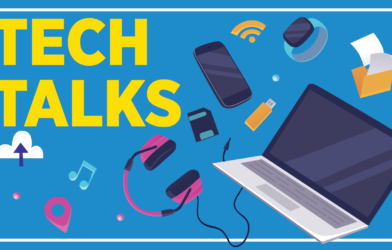 We're in! 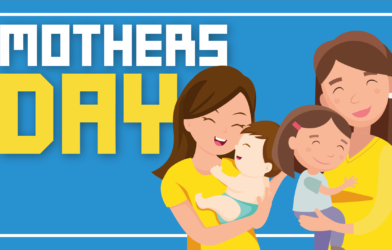 Ahh… a day dedicated to celebrating your siblings! 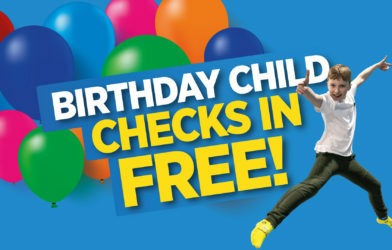 The birthday child checks in free with our new party offer! 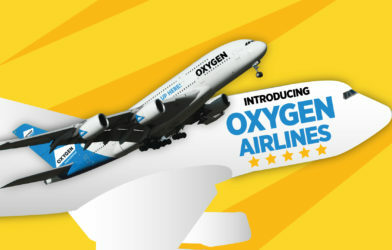 Take a look at what’s coming to Oxygen! 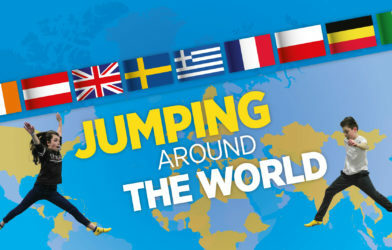 Oxygen Freejumping Introduces…. 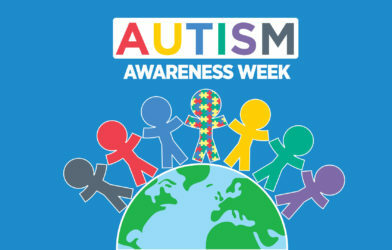 April Fools! This one’s for all the mummies! The student night life is coming to Oxygen!